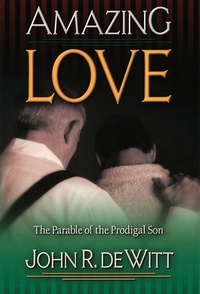 This easily read and moving book is an introduction not only to the meaning of the parable, but to the heart of real Christianity. How did the Parable of the Prodical Son, possibly Christs best-know parable, get its name? It could easily have been called the Parable of the Waiting Father. Jesus told the story to illustrate the joy which there is in heaven over one sinner who repents, and so he spoke of a wanderer. But to over-emphasize that aspect of the story would be a mistake. The joy in heaven is joy in the presence of the angels, not the angel’s joy. It is the joy of God as his amazing love welcomes the wanderer home.